Today marks the fourth story in our new series, Inside Atlanta—each week, we sit down with influential locals to talk about what Atlanta means to them. I went first, then came Marshall Chiles from the Laughing Skull, Jonathan Vendrick, VIP concierge manager for the Loews Atlanta Hotel and Atlanta History Center's Kate Whitman. 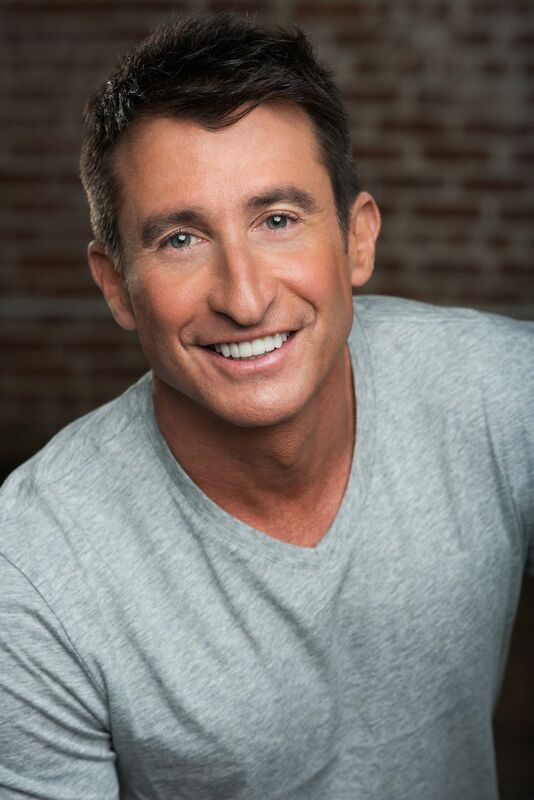 Today, we’re sitting down with Bert Weiss, host of Q100’s the Bert Show, which is syndicated to 20 cities. Not only is Weiss one of the leaders in local radio, but his philanthropic efforts, like Bert’s Big Adventure, which takes children with chronic and terminal illnesses to Walt Disney World every year, have made the world a much better place. Herewith, a tour of The Big Peach lead by the legendary Bert Weiss. I live in… Brookhaven. I love that it’s so close to Q100. Plus the area has grown so much in recent years. The people really are what make this city. When I moved here from the northeast I was really taken back by the hospitality. I remember my wife saying she was moving boxes into our house and people kept asking to help her. She wanted to know what their MO was. I said I think that’s just how friendly people are down here. I Wish People Knew… about our culinary scene. There are so many great places to eat and so much diversity. You Can Find Me… at Lifetime Fitness in Sandy Springs. I love working out there—the place is like a country club without the snobby people and golf membership. It’s Dinner Time, I’m headed to… Taqueria Cuernavaca, which I hate to even share because it’s the best authentic Mexican in the city. It’s a total hole in the wall inside Quick Shop Food Mart #2 on Roswell Road. I’m also a huge fan of Taco Veloz, the nutella Cheesecake at Café Intermezzo and Buttermilk Kitchen for Sunday brunch. I go to Canoe in the Spring for a special occasion and book the table outside next to the water. I also love Brewhouse Café for soccer games and Buford Highway for great dives and amazing ethnic food. Clock strikes 5 o’clock, I’m drinking… Double Cross and soda or Titos and soda! I’m a big fan of dive bars and go to Northside Tavern for jeans, t-shirts and great live music fun. If I’m in the mood to get dressed up, I go to Yebo in Phipps Plaza. If I Had to Stay in a Hotel, I’d check into… The W, just ‘cause I like the way they smell. Hey, I’m simple. Atlanta’s Best Kept Secret Is… The Pie Hole in Roswell makes fresh pies every day. It’s hard to find, on Canton Street, and worth it. Also love Avellino’s Pizza in Brookhaven. When I’m Playing Tourist, I go to… Buckhead—they’ve got it all there. You have the new nice shops and fancy restaurants and bars. Then right down the street, there’s the dive bars. Outside of that, Little Five Points and Braves games are my go-tos. I Get My Sweat On… with trainers Illyas Rahman at Elite Edge or LC and Dex at Heat. I Love Spending My Money At… SuitSupply around Lenox--I’ve had great experiences buying suits there.